To run faster you need to improve your running technique. With our 4-Week Speed Training Program you will be able to improve your technique and prevent common running related injuries. Developed for and used by elite runners, the program was modified and adopted for easy use by anyone, anywhere, anytime. 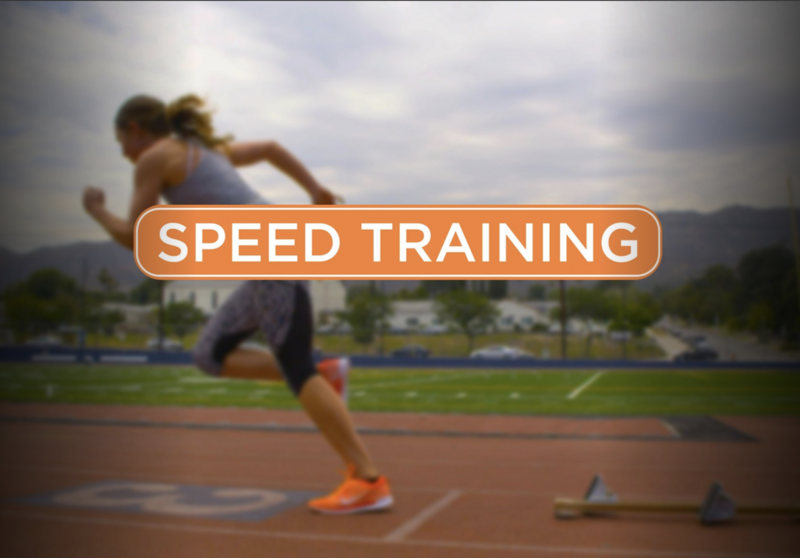 Develop your speed through this cutting-edge, systematic program in just 4-weeks! Use Code MRW50 receive a Military Discount of 50%! Make sure to use code MRW50 when signing up to receive a Military Discount of 50%.